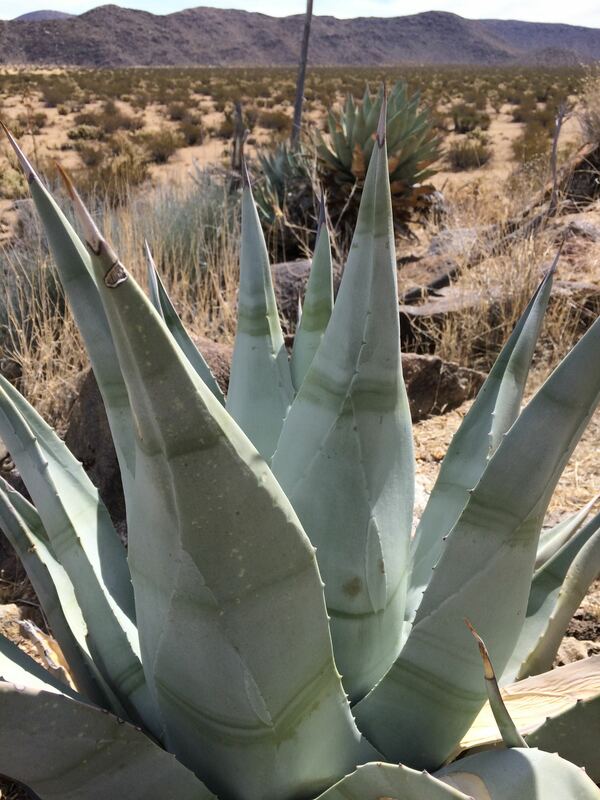 Natives of the low Sonoran Desert region surrounding the Sea of Cortes, especially Yuman, Tohono O’odham (calling it a’ut) and Seri people (calling it ahmmo), traditionally used various varieties or subspecies of Agave deserti to cook as an important staple in their diet. 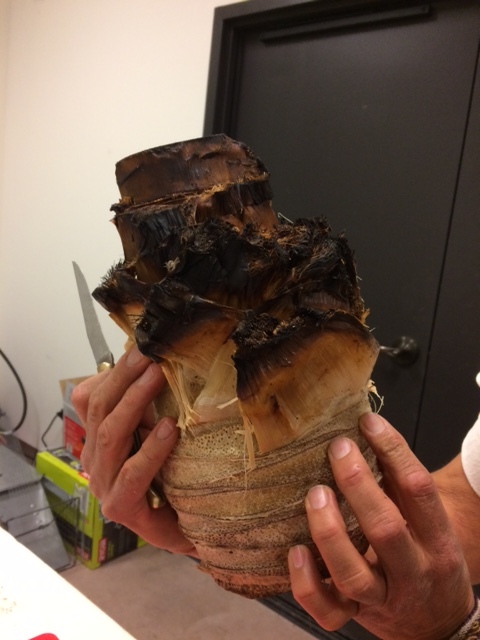 When the agave is about to bloom, to make roasted agave (for maguey or mescal), the whole mature plant is harvested, thick leaves chopped off (used for fiber), and the center or head, the cabeza that looks like a pineapple, is roasted in a rock-lined pit. Cooking often takes 2-3 days and nights. 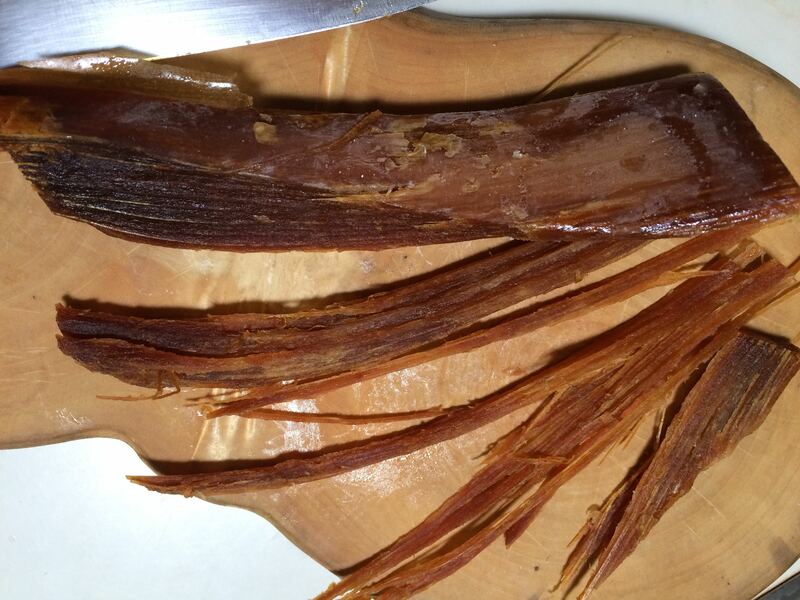 Once roasted, the fibrous pulp is a nutritious, sweet, chewy treat with complex healthy carbohydrates. 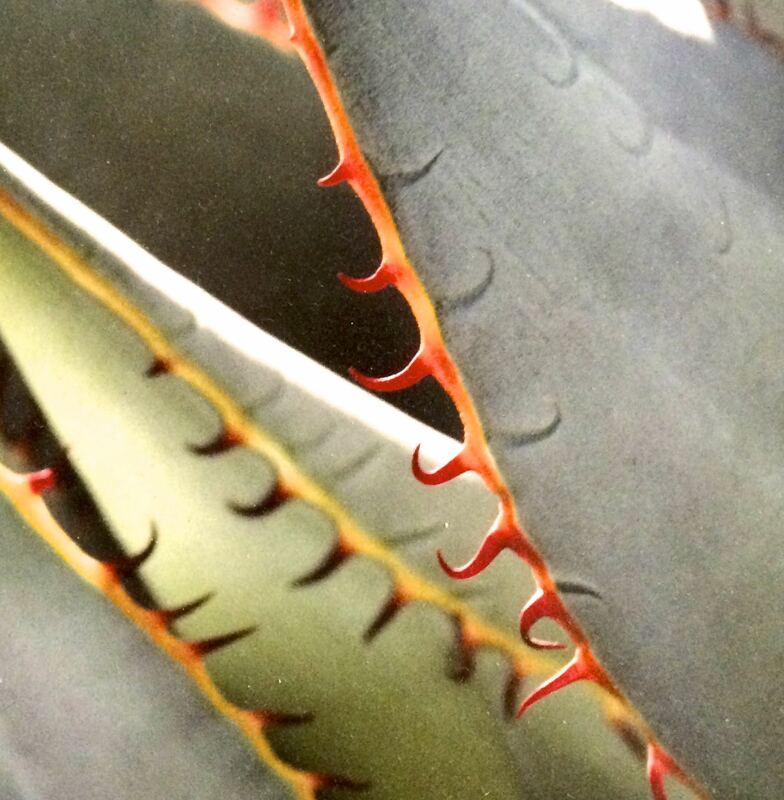 If you haven’t tasted mescal, the distilled spirit made from roasted and fermented agave, you have a treat coming. In a particular district of Jalisco, Mexico, it is made from Agave tequilana –the blue agave–known only from there by the more familiar name tequila! 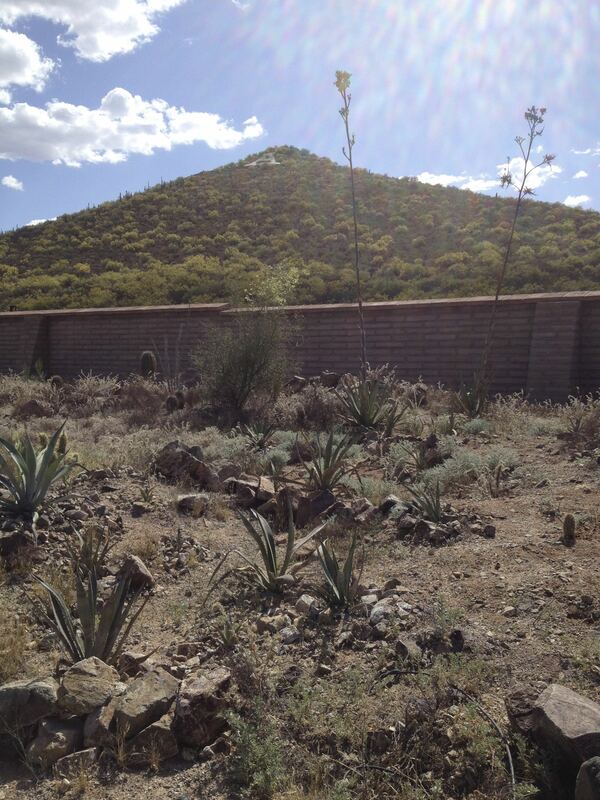 Select Sonoran Desert Agave species produce mescals that some connoisseurs consider even better than tequila. 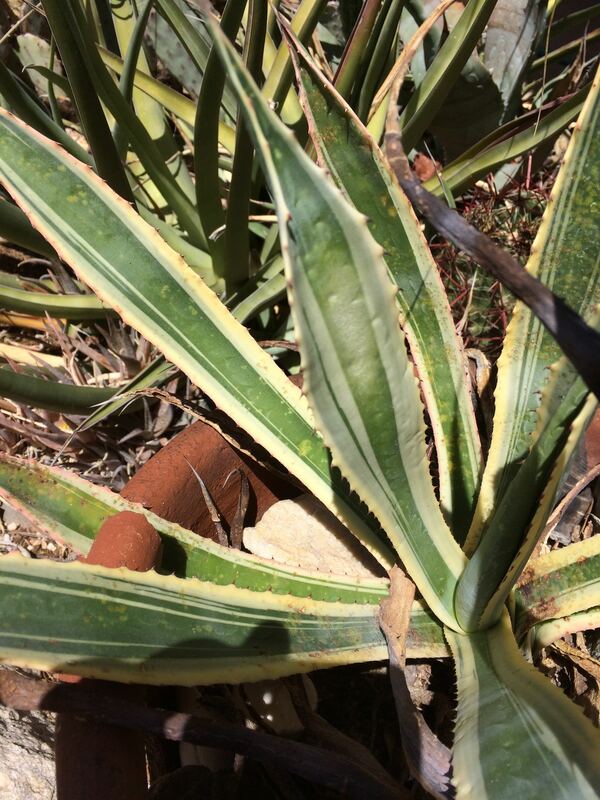 At the Agave Heritage Festival you can taste several such spirits, to make that determination for yourself! 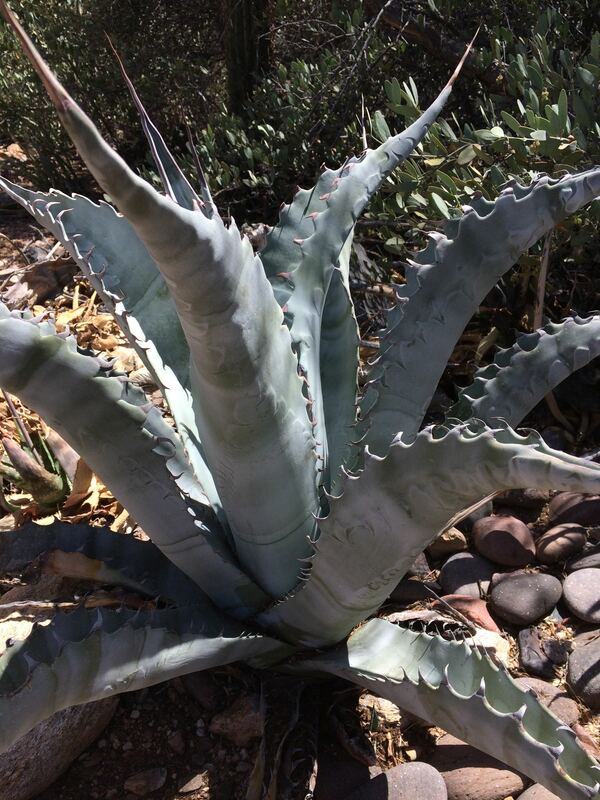 At this year’s Agave Heritage Festival, at celebratory, culinary, artsy and educational events–from Mission Garden to Maynard’s Market, Desert Museum to Carriage House Tucson, Tohono Chul to Tumamoc Hill, UA to Pima College, with horticulturalists, scholars, artists, musicians–we will delve into the lore and many gifts of the Agave family. Learn hands-on–even tastebuds-on— from esteemed experts, ethnobotanist Jesus Garcia, Southwest foods authors Carolyn Niethammer and Gary Paul Nabhan, culinary artists Chef Janos Wilder, Barry Infuso, and Don Guerra, scholars Karen Adams and Maribel Alvarez, to name just a few! 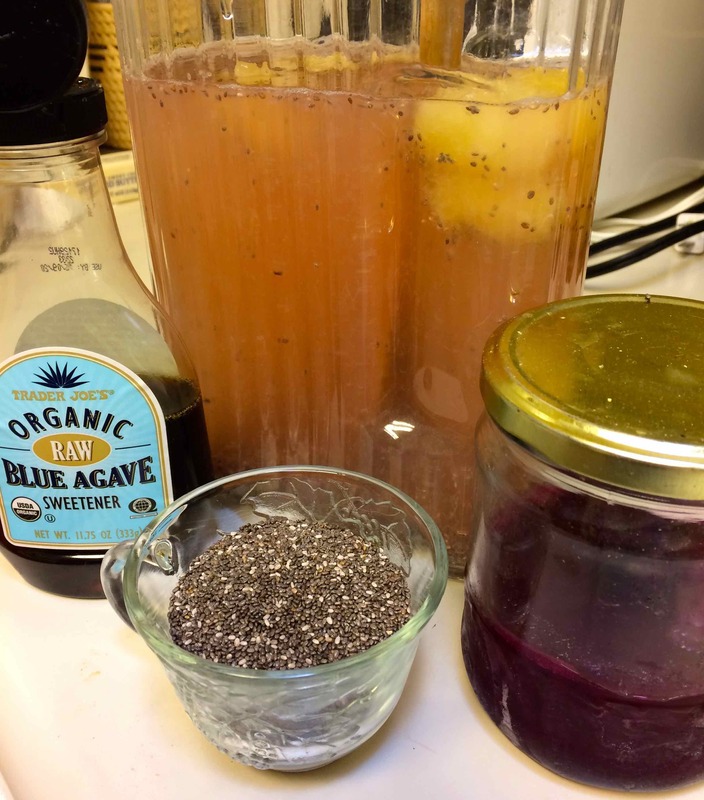 Sign up soon at http://www.agaveheritagefestival.com, giving yourself a gift while supporting such special organizations as NativeSeeds/SEARCH, Friends of Tucson’s Birthplace, Arizona-Sonora Desert Museum, and Tohono Chul Park. 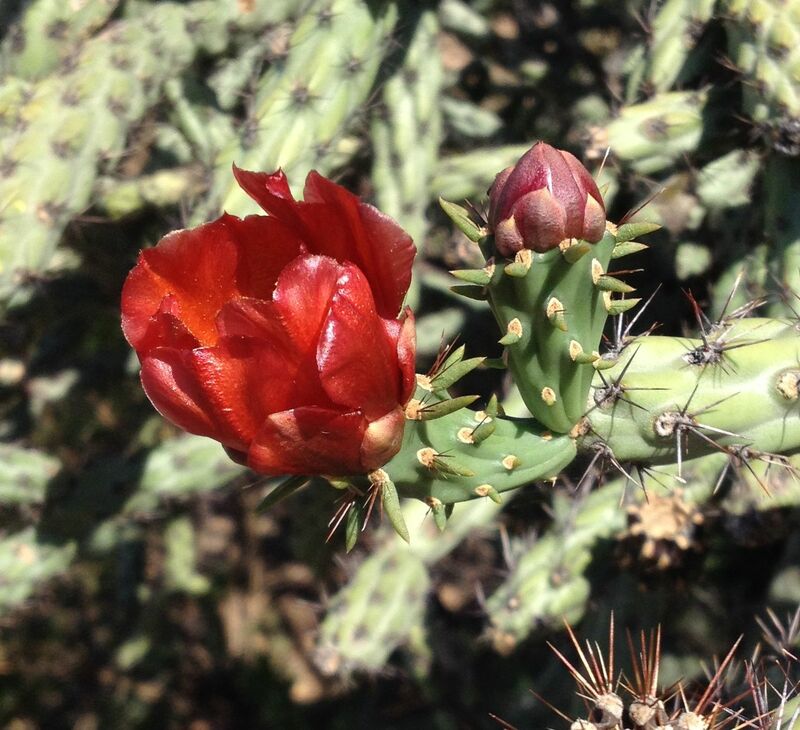 As cholla cacti begin to bloom, it’s time to harvest the buds! 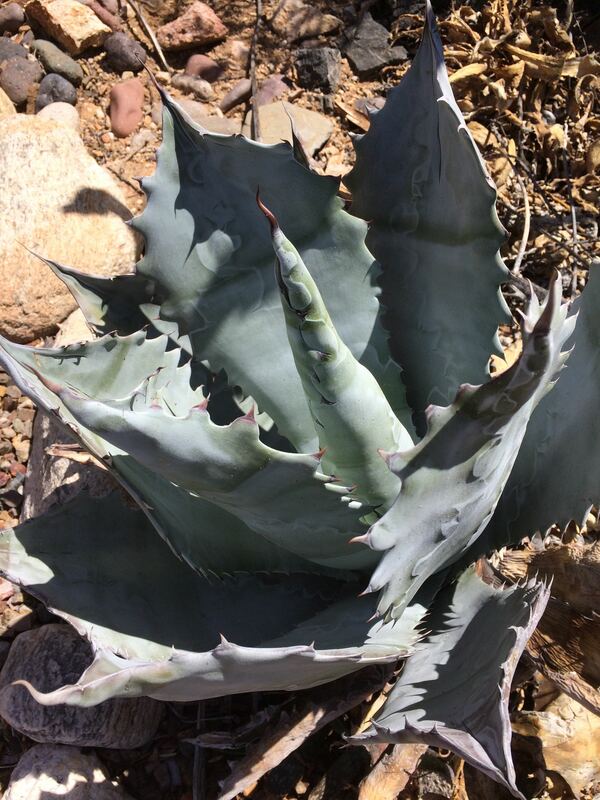 Join me Friday, April 20, 2018, at the Mission Garden Cholla Harvest Workshop — Sign ups at http://www.tucsonsbirthplace.org. Or, on Saturday, April 21, come to Flor de Mayo’s Cholla Harvest on Tucson’s west side–contact www.flordemayoarts.com and 520-907-9471. Cooking School classes are happening at Janos’ Carriage House, http://www.carriagehousetucson.com, and Gastronomy Tours downtown are being scheduled at the Presidio Museum, http://www.tucsonpresidio.com. I hope you have enjoyed my Photo Gallery and that you may enjoy many a succulent Sonoran Desert dish and libation this season–more ways to honor Tucson as an International City of Gastronomy! 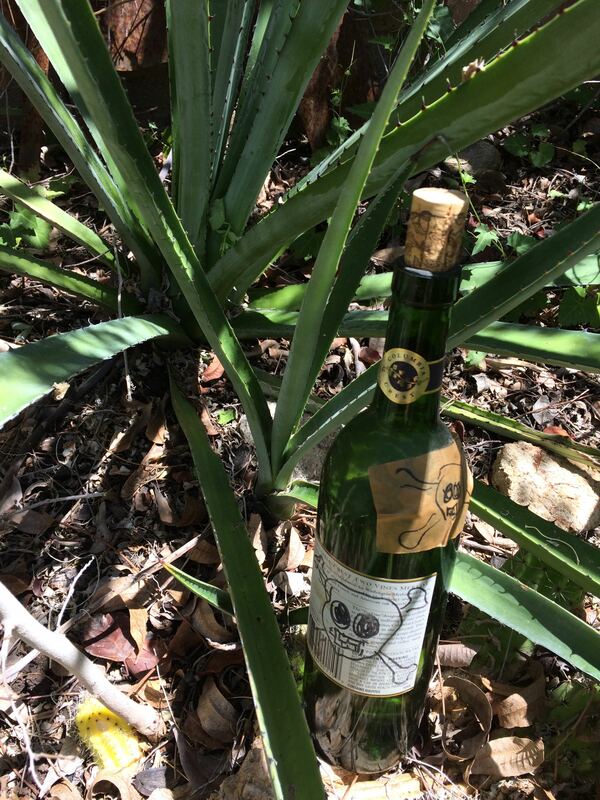 May we all toast the spirit of Agave Goddess Mayahuel!